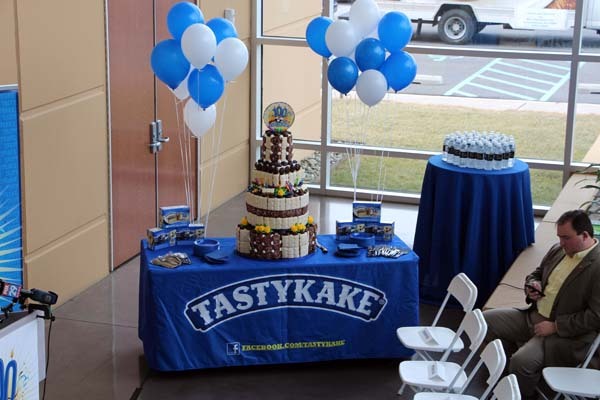 https://www.navyyard.org/theyardblog/wp-content/uploads/2014/02/Tasty-birthday-cake.jpg 400 600 The Navy Yard https://www.navyyard.org/theyardblog/wp-content/uploads/2019/02/Navy-Yard-Logo.jpg The Navy Yard2014-02-26 10:38:512014-02-26 10:38:51Happy 100th Birthday, Tastykake! RevZilla.com and PIDC are excited to announce the expansion of RevZilla’s headquarters at The Navy Yard! Just a year ago, the company moved into its state-of-the-art office, showroom, and warehouse headquarters at 4020 S. 26th Street in The Navy Yard Commerce Center, developed by Liberty Property Trust/Synterra Partners. 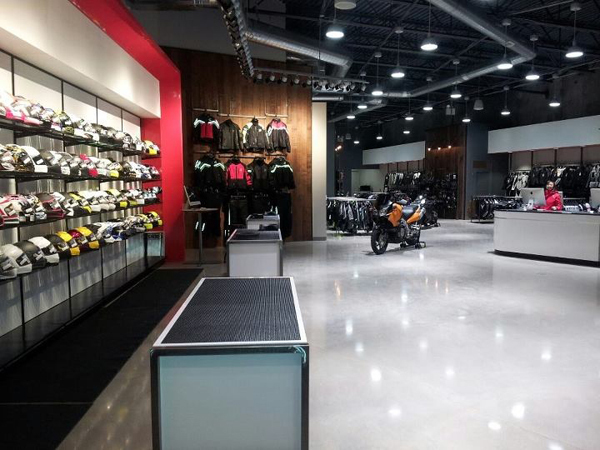 Now, RevZilla will be adding additional warehouse space, a 65,000-square-foot building, which will become RevZilla’s new East Coast warehouse and fulfillment center. 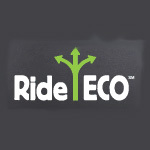 As Navy Yard tenants, you may have heard of the RideECO program, a transit benefit program administered by the Delaware Valley Regional Planning Commission (DVRPC) that allows employers and commuters to save money through putting pre-tax dollars toward fares on public transportation. Commuters can currently save over $500 per year, and employers can also save over $100 in reduced FICA taxes for each participating employee.